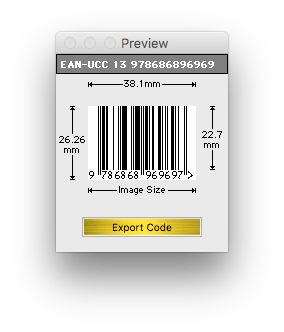 On the Barcode X software, we type in our code like usual with 12 digits. Then press the "ok" button. In the dialog above see that the code has had a one added on the end this is the check digit. There will always be a check digit entered as the last digit. 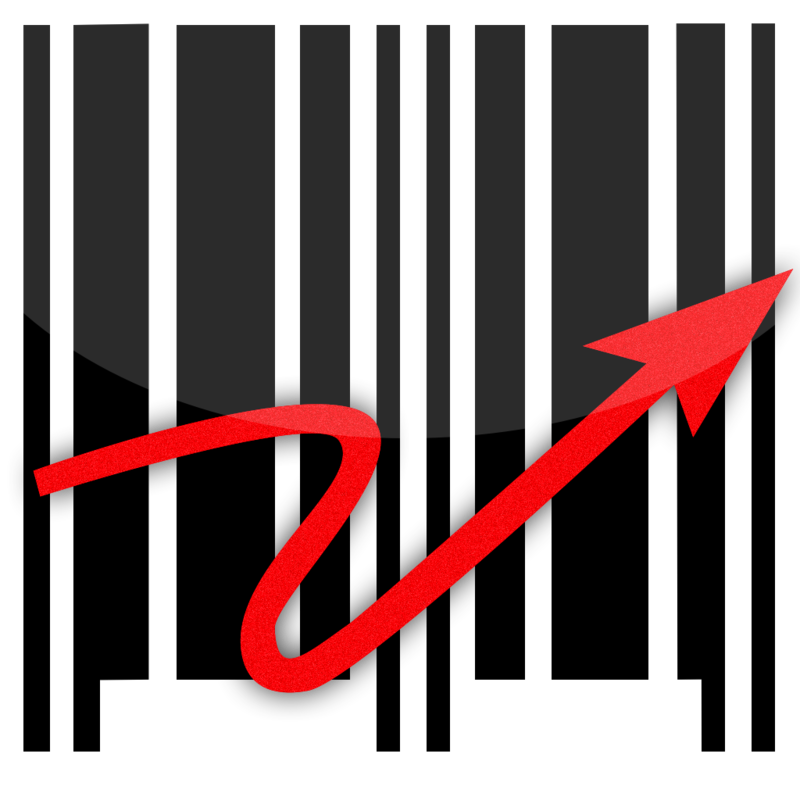 In the dialog above we have entered 13 digits instead of 12 digits which would allow for the check digit. 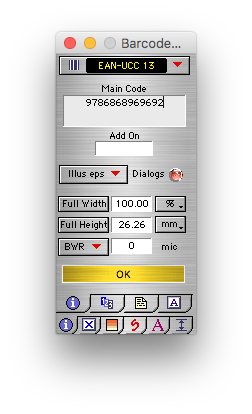 In the dialog above, the code has been cut off after twelve digits and a one has been put at the end this is the check digit. You always need to account for the check digit, there will always be a one put on the end, as this is the check digit.